The pack includes a set of 6 dirty sack textures. These can be used for whatever you consider fit. Thank you!!! It’s a wonderful stock. Thank you very much. They are fantastic! thanks man, these are great! Thank you very much! I like these authentic textures. – Vielen Dank! Glad they’re of use to you. Best of wishes! 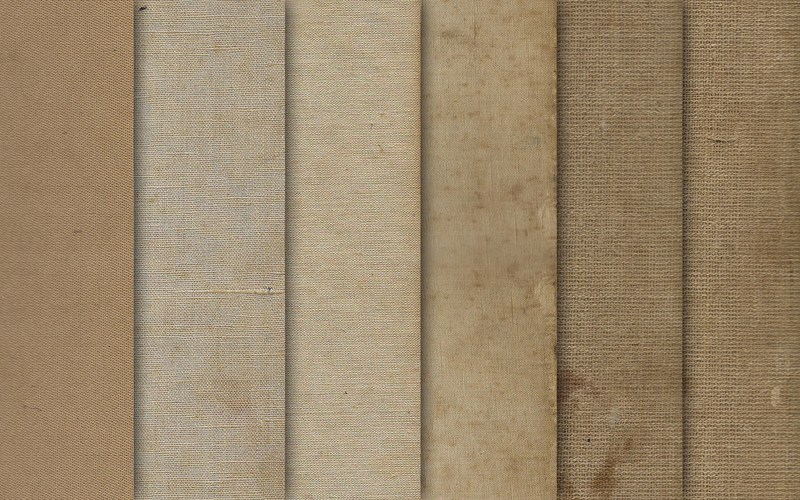 Thank you so much for making these textures available. 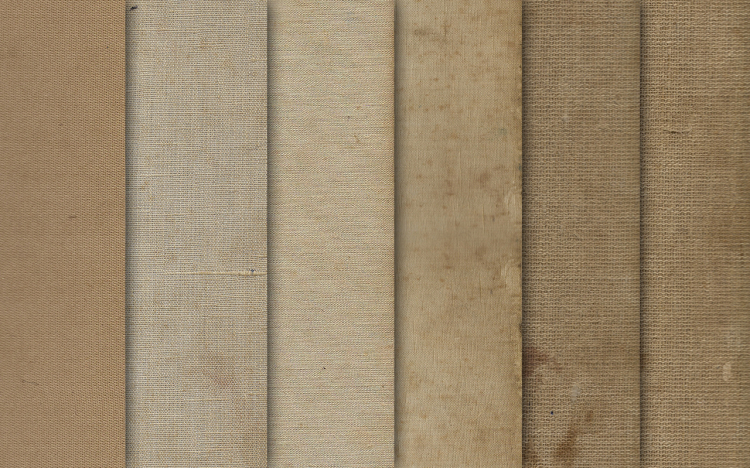 I have been looking for some “stretched canvas” like textures for a long time and have never fount any to my liking. These will be of great use to me in my work. I’m happy you can make good use of them. Good luck! thank you really much – they r beautiful! Thank you for your generosity – these look great.